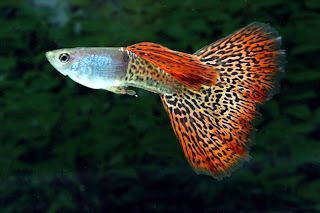 True Wild Life | Guppy | The guppy (also known as the millionfish) is a small colourful species of freshwater tropical fish that is found naturally in the rivers and lakes of South America. There are nearly 300 different types of guppy spread throughout Barbados, Brazil, Guyana, Netherlands Antilles, Trinidad and Tobago, and Venezuela. 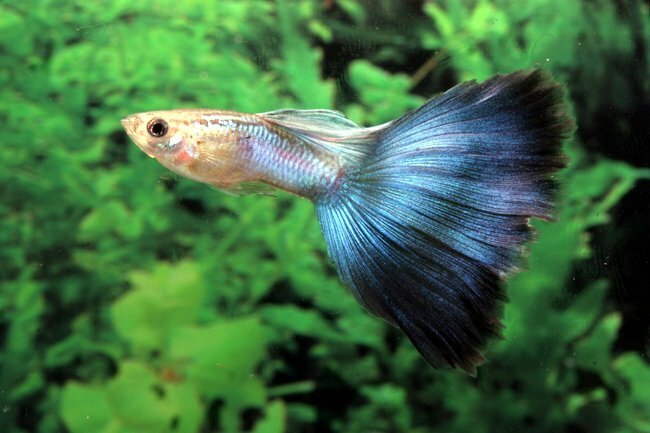 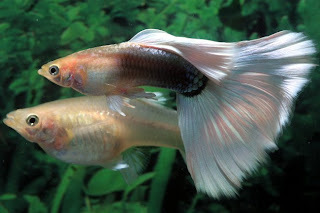 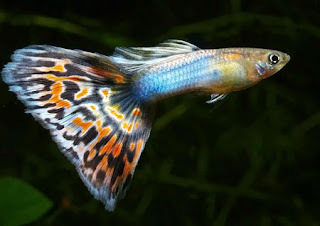 The guppy is one of the most popular types of aquarium tropical fish in the world as they are small, colourful and easier to keep than many other species of fish. 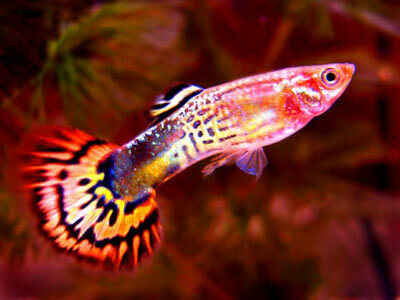 The guppy generally lives from 3 to 5 years old in captivity and slightly less in the wild. That's a really beautiful species.